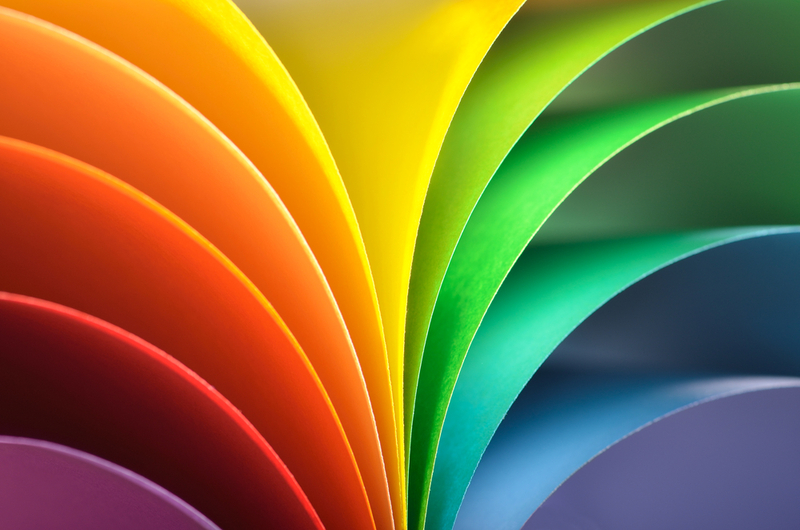 The growth of print management has far outpaced that of the print industry as a whole. The world of print management is changing rapidly. More and more businesses are recognising the importance of working with a print management company to streamline their print processes. After five years of cost cutting, many companies have been left without print specialists and the print tasks instead fall on the shoulders of other employees, without in-depth print knowledge. 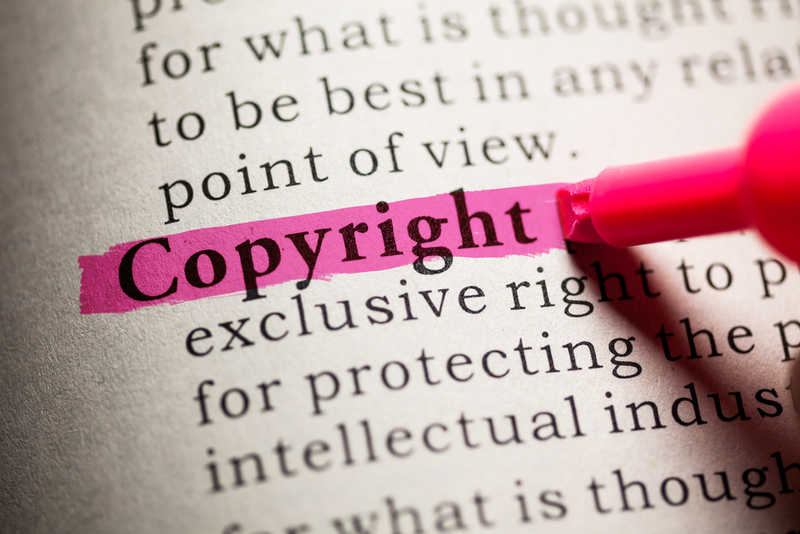 Copyright laws in the UK go as far back as the 1710 Statute of Anne, but do you really know your way around them? 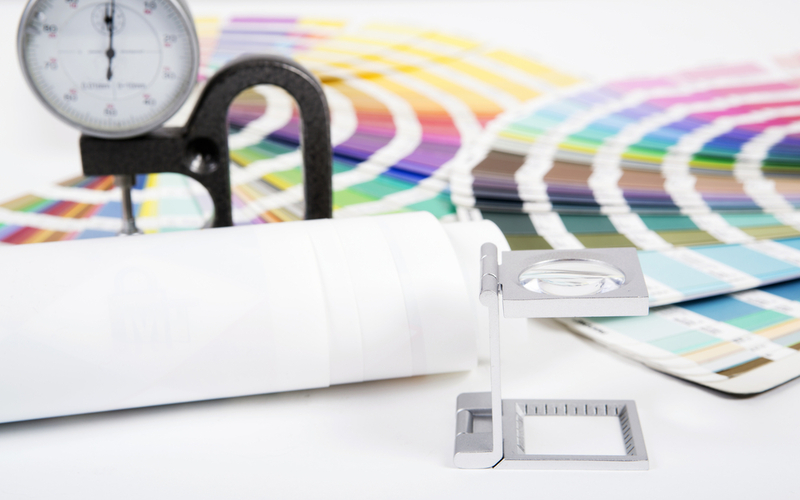 Avoiding copyright infringement in print advertising is essential if you want to avoid facing huge fines.